This is in response to the several questions that shows no one can read, so let me be more clear! 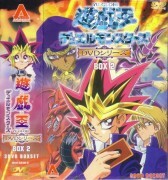 I bought Yu-Gi-Oh The Movie - Music CD and this was on the inside cover. It is also NOT the Dark Magician Girl! Her name is Magician's Valkyria. This is great, could I gain authority to vector this? This would look nice vectored! 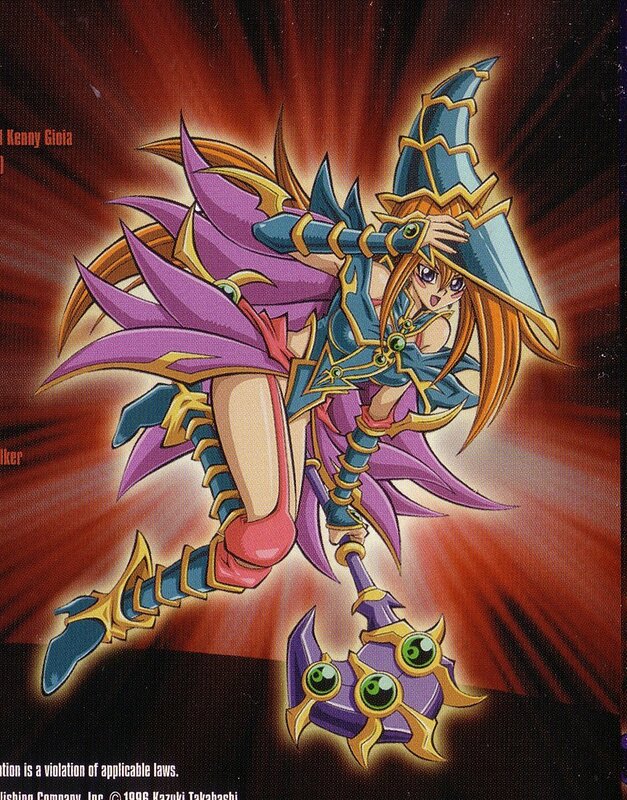 Nice YuGiOh scan thank you! Very beautiful and cute. Nice picture. I love dark magician girl,she is so cute^^,thanks for posting! Still at least as hot as the Black Magician Girl is... ;) Thanks!